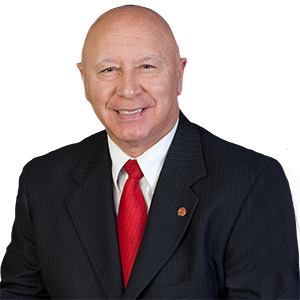 The Pennsylvania State Senate is in receipt of your request for Senator Scavello to participate in your event/meeting. Though your request may be tentatively on Senator’s calendar, please note you will receive a formal confirmation directly from Kristine P. Bush upon completion of this request form. If so, will setup be provided? Do you require slides prior to event? Will there be any refreshments/snacks/meals served at event? What media outlets will be utilized?